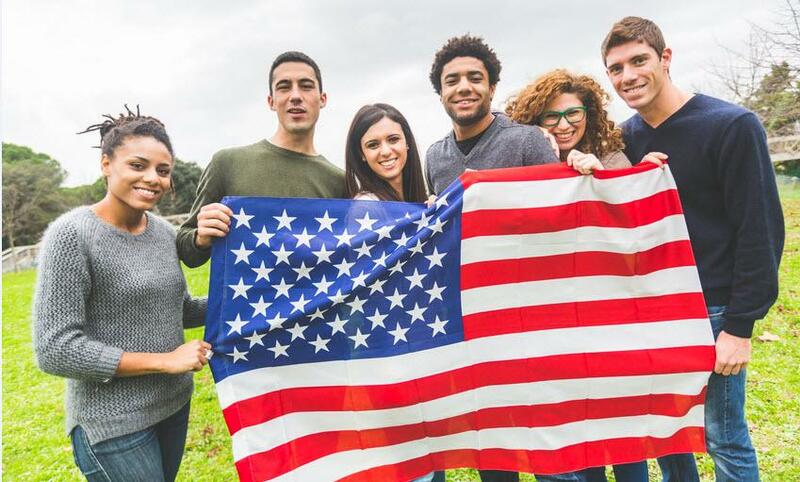 Naturalization is the process by which a person who was not born in the United States voluntarily becomes a U.S. citizen. The decision to become a U.S. citizen is a big step. It can be one of the proudest moments in a person’s life. And becoming a citizen should be a joyful process, one that is free of stress and uncertainty.At Ponce Law Firm, P.C., we can advise you on what is needed to help you become a U.S. citizen. From filing the Form N-400 to attending a naturalization ceremony, we will help you through the naturalization process every step of the way. What Are The Benefits To Becoming A Citizen? Why Do I Need An Attorney To Become A Citizen? 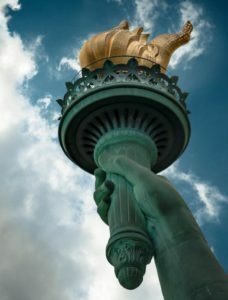 Although many people have succeeded in completing their naturalization applications and becoming U.S. citizens without a lawyer, many do not. 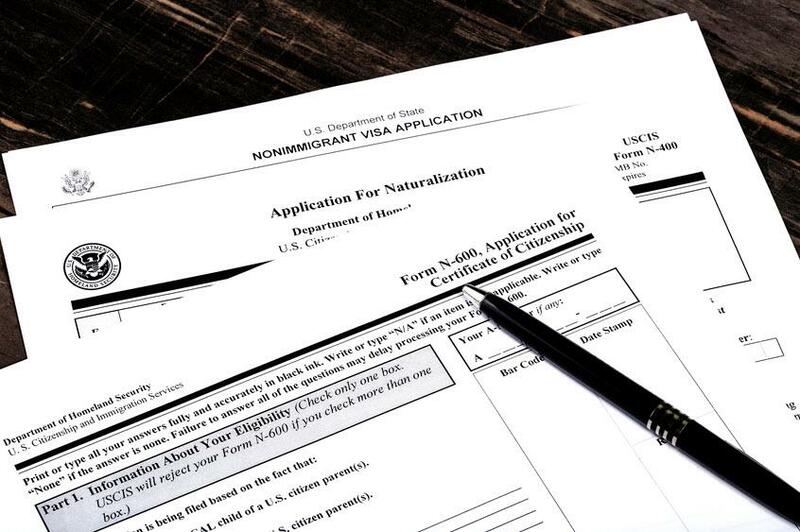 The naturalization process is deceptively tricky and can quickly deteriorate if it is not handled correctly. Filling out the application incorrectly can cause delays in processing and result in denial of your application. Even worse, individuals who are denied naturalization due to improperly filed applications can be placed in removal proceedings. Our attorney, Griselda Ponce, can help guide you through the application process. She can help you determine whether you meet the eligibility requirements and ensure that paperwork is filled out completely and correctly, thereby giving you a better chance of having your application approved. If you are in the Austin, Texas, area, email us or call us at 512-454-7700 to have an experienced immigration law attorney make sure your path to U.S. citizenship is smooth.